Lawrence Markey is pleased to present an exhibition featuring the work of Tom Fairs and Nancy Rexroth. 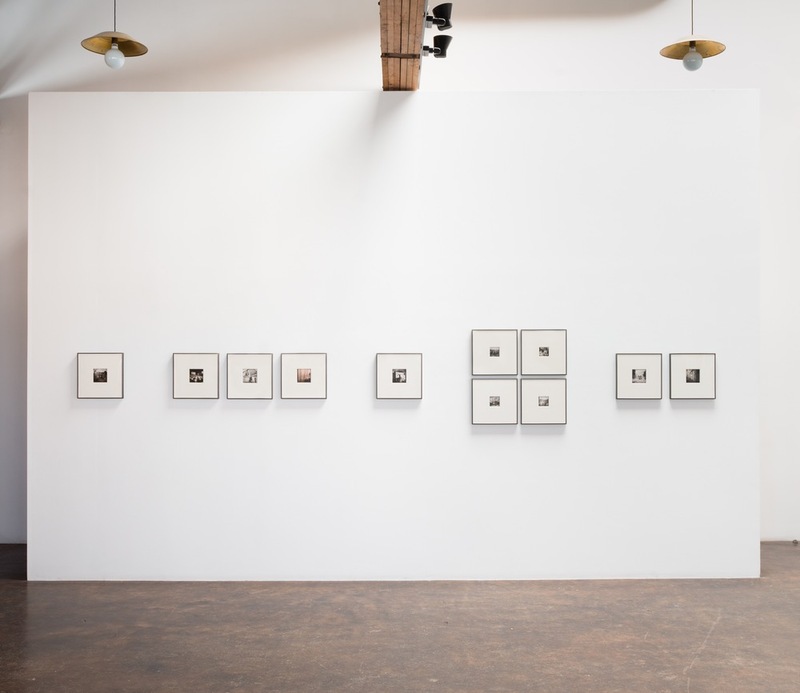 Tom Fairs and Nancy Rexroth each, with a skillful economy of means and conceptual clarity, created bodies of work that evoke a visceral sense of place and memory. 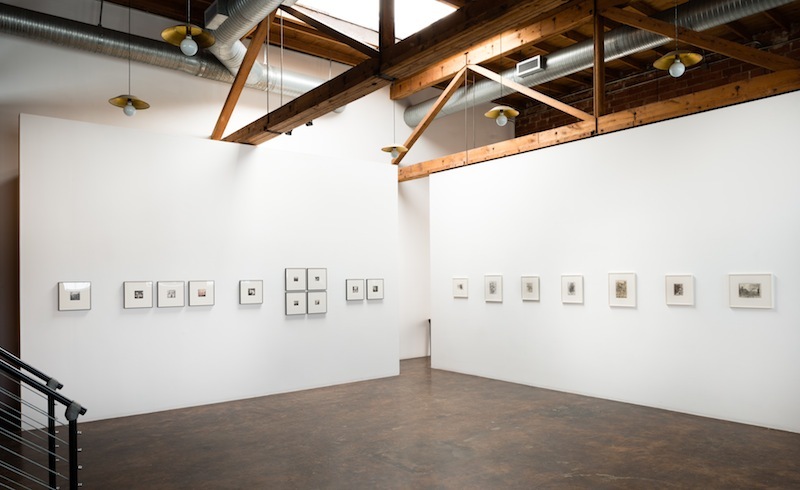 Tom Fairs’ elegant pencil on paper drawings of London’s green spaces, and Nancy Rexroth’s wistful photographs of America’s Midwest, are brought together in this exhibition. Tom Fairs (1925–2007) lived his entire life in London, receiving his art education at the Horsey College of Art (1948–50), and the Royal College of Art (1950–54). In 1954 Fairs began a career teaching fine art and stage design at the Central School of Art and Design (now Central Saint Martins) that continued until his retirement in 1987. In the two decades that followed Tom Fairs became wholly committed to the practice of painting and composing daily sketchbook drawings of the historic landscape in and around London’s Hampstead Heath. Pierre Bonnard was certainly one of many influences, inspiring Fairs to explore the ordinary and everyday in his work. Fairs regularly submitted work to the annual Royal Academy summer exhibition, however he held the commercial art world at a distance, never staging a solo exhibition in his lifetime. 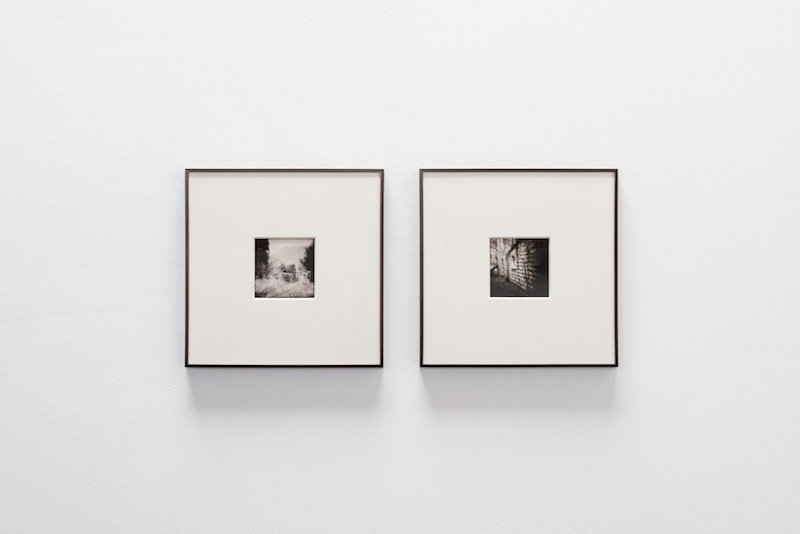 Nancy Rexroth was born in 1946 in Washington D.C. During graduate studies at Ohio University in 1969 her experiments with the Diana camera, an inexpensive and imprecise toy camera, led to a sustained exploration of the landscape, inhabitants, and architecture of the rural Midwest. From 1970 to 1976 Rexroth challenged the inherent flaws of the Diana, producing acutely considered compositions and tonally complex prints. During these years, as finished prints accumulated and the idea of a book emerged, Rexroth realized “memories of [her] childhood Iowa were the actual core of the web of images” she had produced. A monograph entitled Iowa was published in 1977 by Violet Press, and has achieved an enduring reputation as a classic. 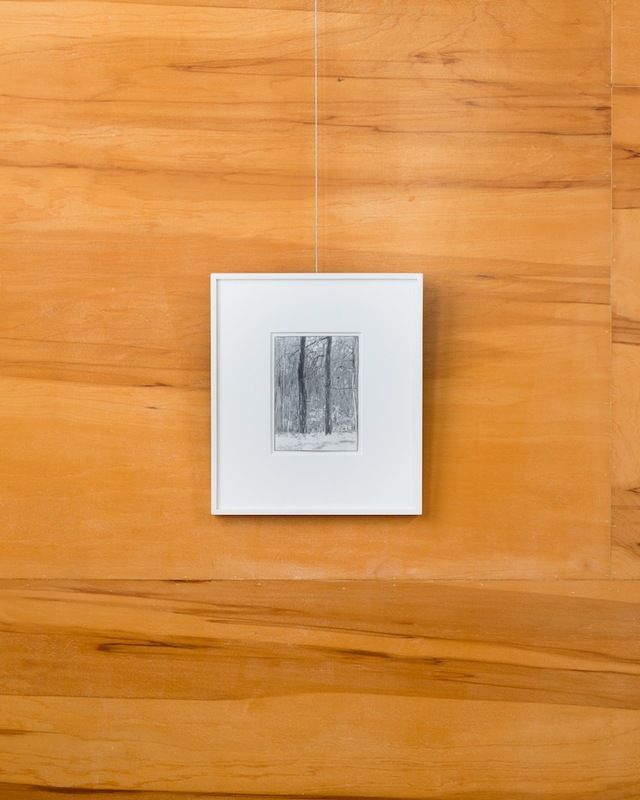 Nancy Rexroth’s work is included in numerous collections including the Museum of Modern Art, New York; Smithsonian Institution, Washington, D.C.; De Cordova Museum, Lincoln, Massachusetts; and the Bibliothèque Nationale, Paris.